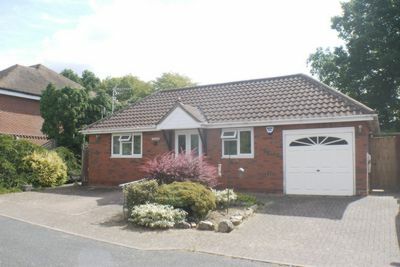 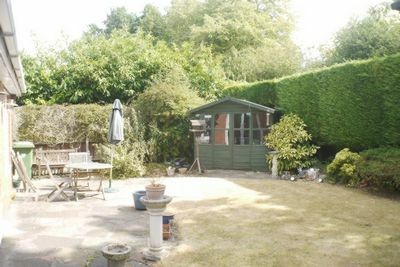 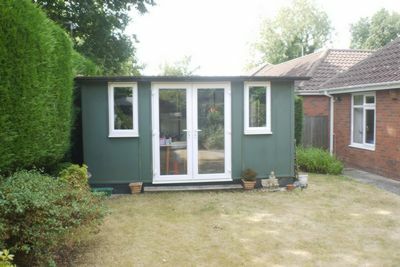 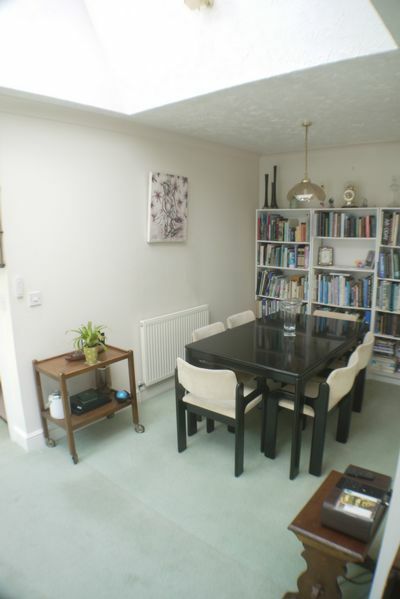 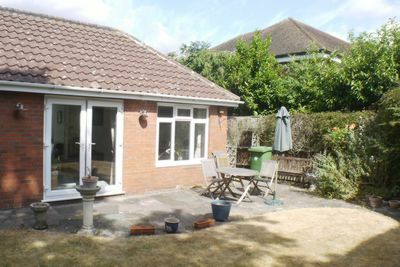 We are pleased to offer for rent this RARELY AVAILABLE THREE BEDRROM DETACHED BUNGALOW WITH GARAGE AND HOME OFFICE situated in a quiet cul-de-sac in the heart of Potters Bar. 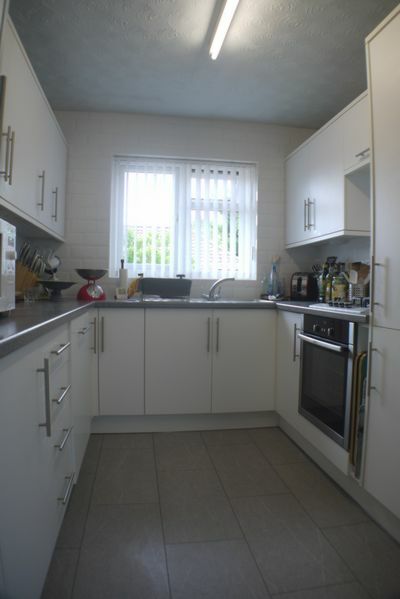 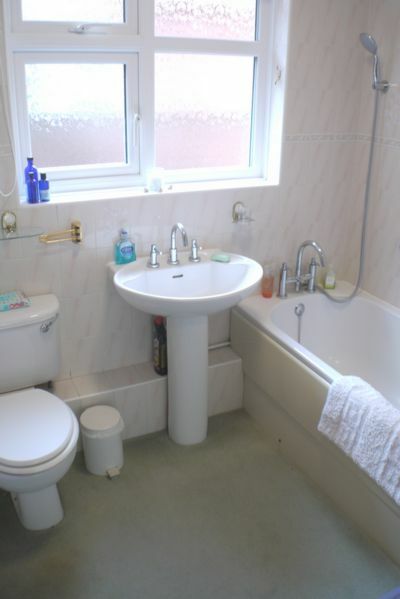 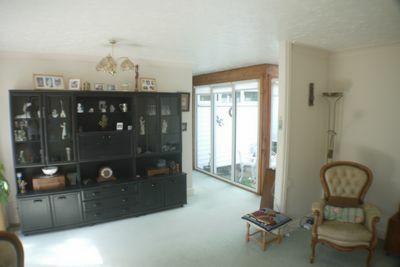 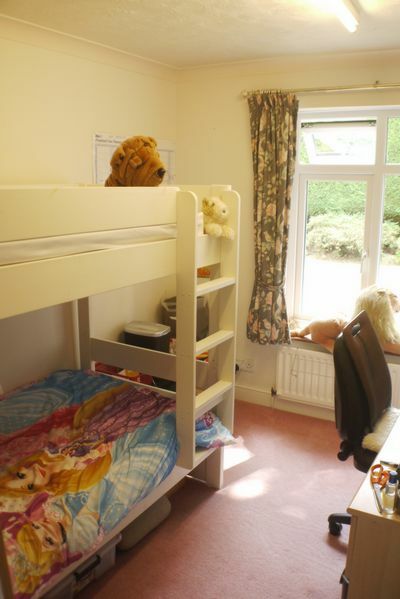 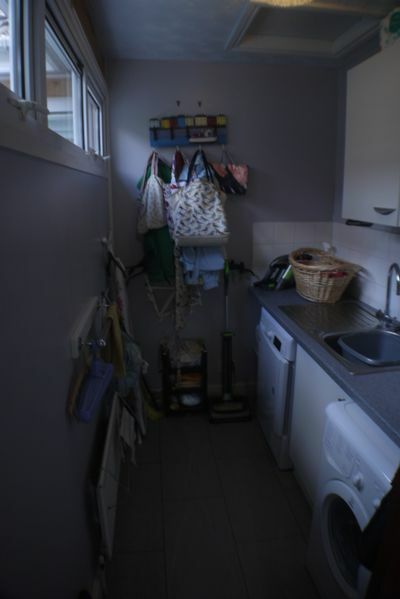 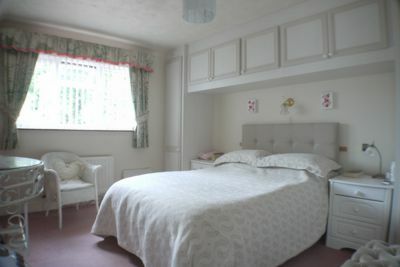 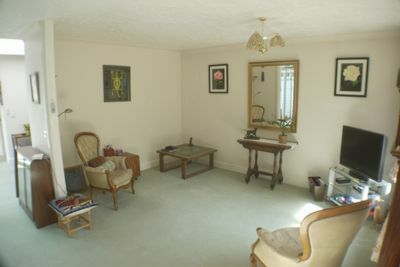 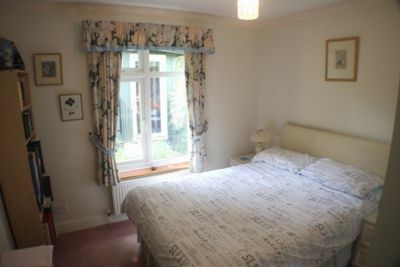 - Three Double Bedrooms, two of which with fitted wardrobes. 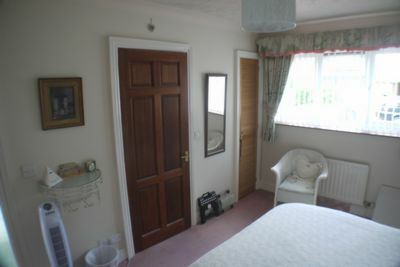 - Security alarm to bunglow and home office. 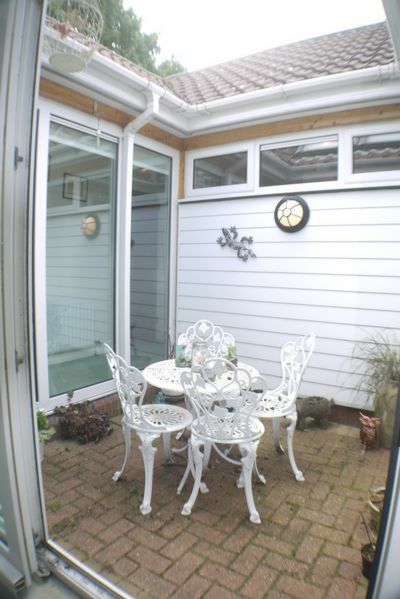 - External security lighting to both front and rear of property.